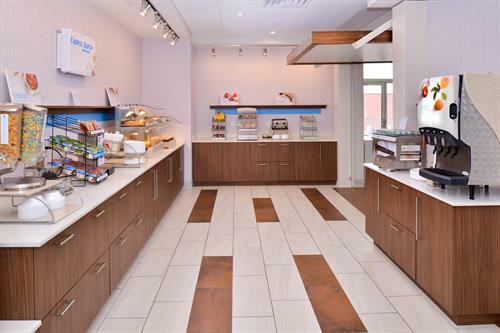 Welcome to the Holiday Inn Express & Suites Madison hotel! 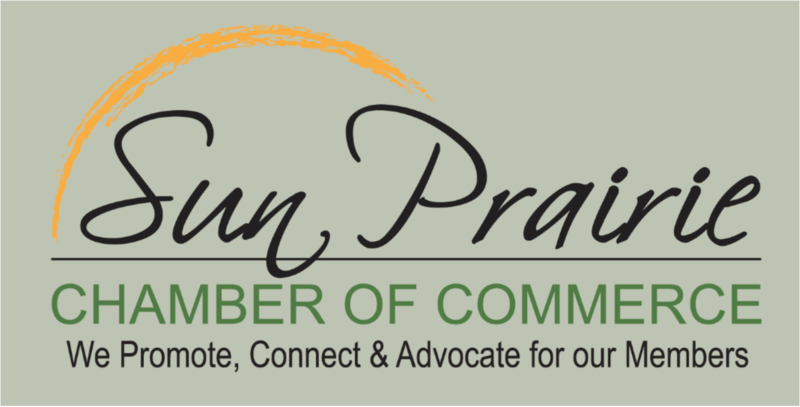 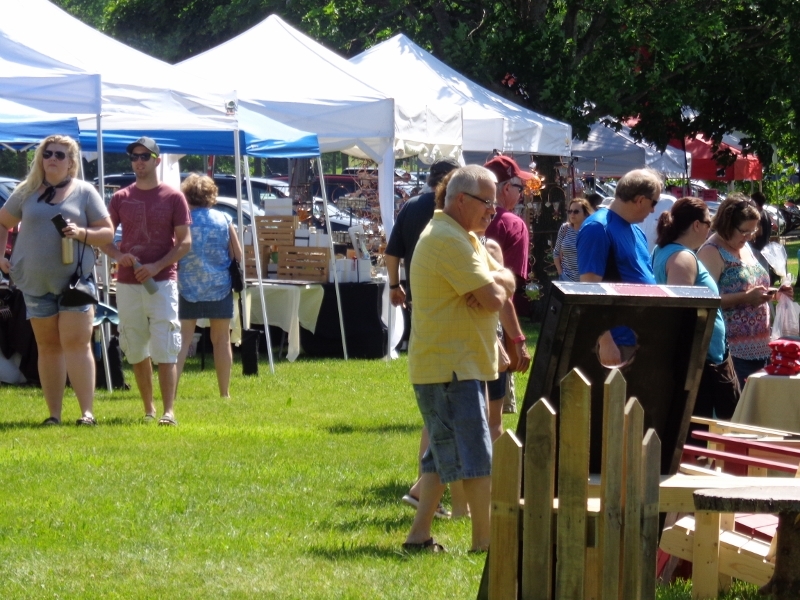 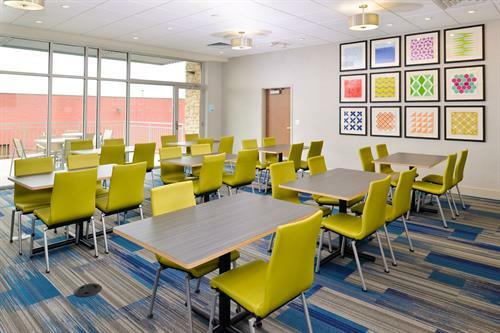 Our convenient location off I 90/94 and Highway 151 makes it easy to discover all there is to do in Madison, Sun Prairie and the surrounding areas. 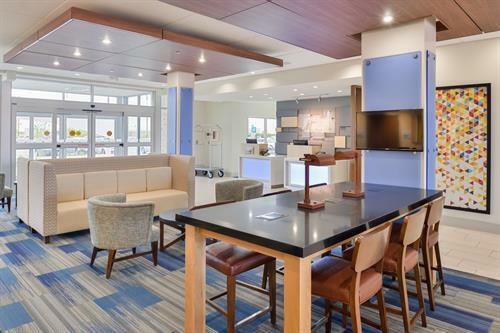 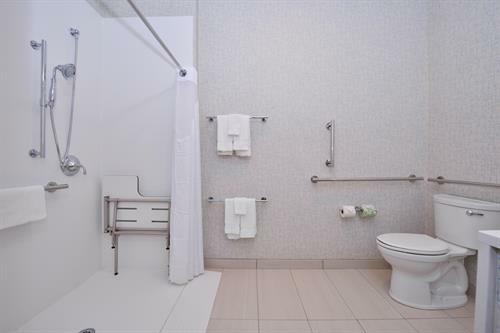 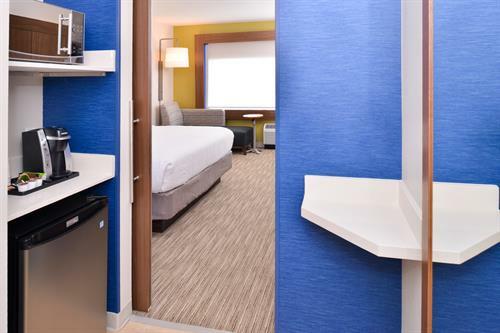 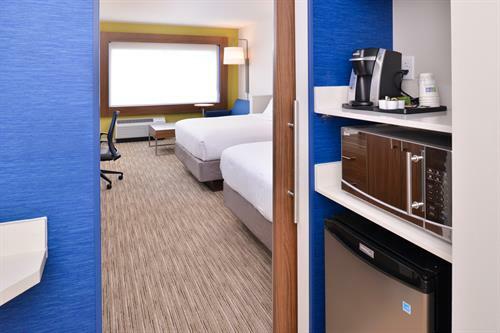 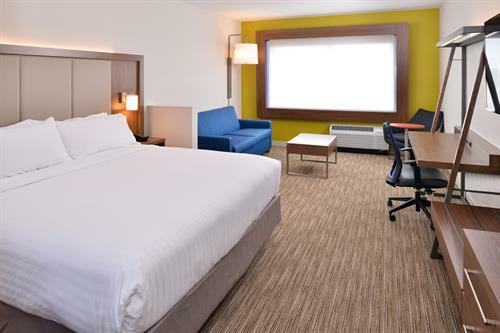 Holiday Inn Express Madison is just minutes from the Dane County Regional Airport, East Towne Mall, downtown Madison, University of Wisconsin, Kohl Center, Camp Randall and Alliant Energy Center. 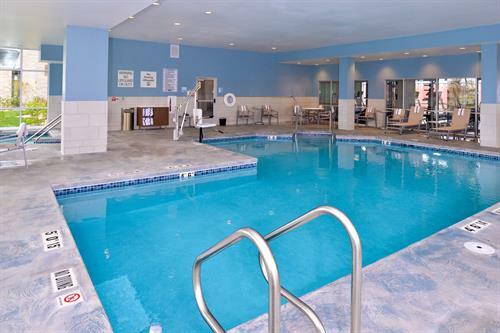 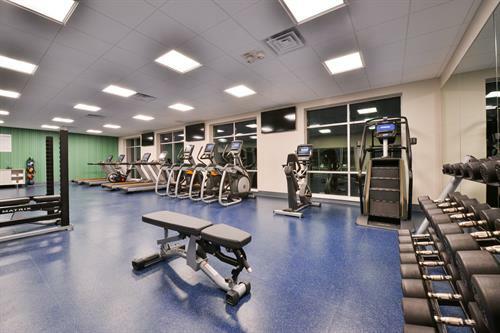 Relax in our indoor pool and hot tub; and workout in our in our state of the art fitness center. 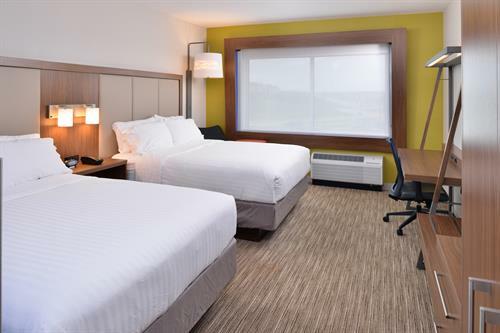 Stay connected during your stay with our free wired and wireless high-speed Internet and business center, sleep well in our triple-sheeted beds and wake to our complimentary hot Express Start Breakfast featuring a pancake maker and our signature cinnamon rolls! 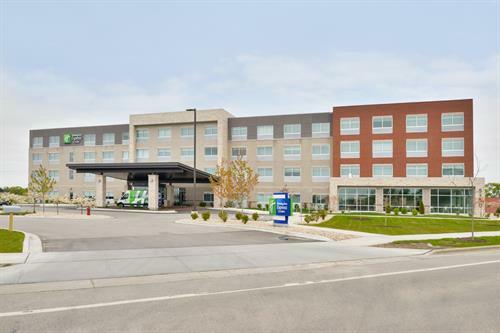 And enjoy our complimentary shuttle with service to the Dane County Regional Airport.